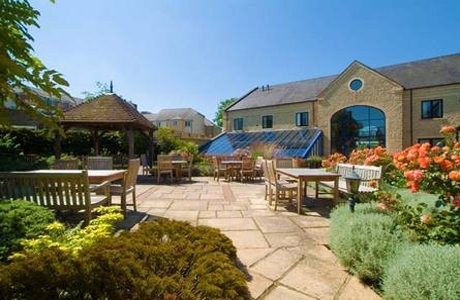 BEST WESTERN PLUS Angel Hotel is a 17th Century coaching inn set in the market town of Chippenham. It has been refurbished to offer modern, contemporary style bedrooms with leisure club, walled courtyard and gardens! 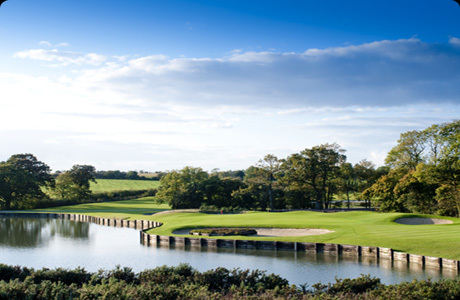 Cumberwell Park Golf Club is a 36 hole course designed by Adrian Stiff. It is made of up 4 separate loops of 9 and provides different challenges for golfers of every ability. 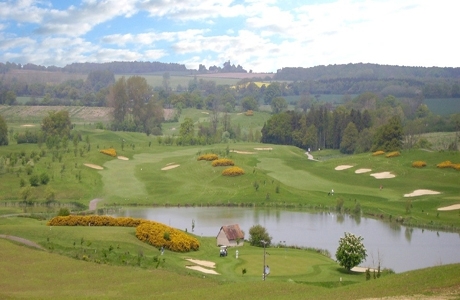 The course encompasses a wonderful blend of rolling countryside and woodland. 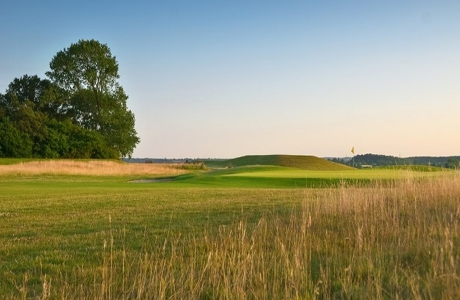 The Chippenham Golf Club, founded in 1896 requires accuracy and patience to fashion a good score. The more established part of the course requires placement and thought, while the newer holes allow you to open the shoulders a bit more.